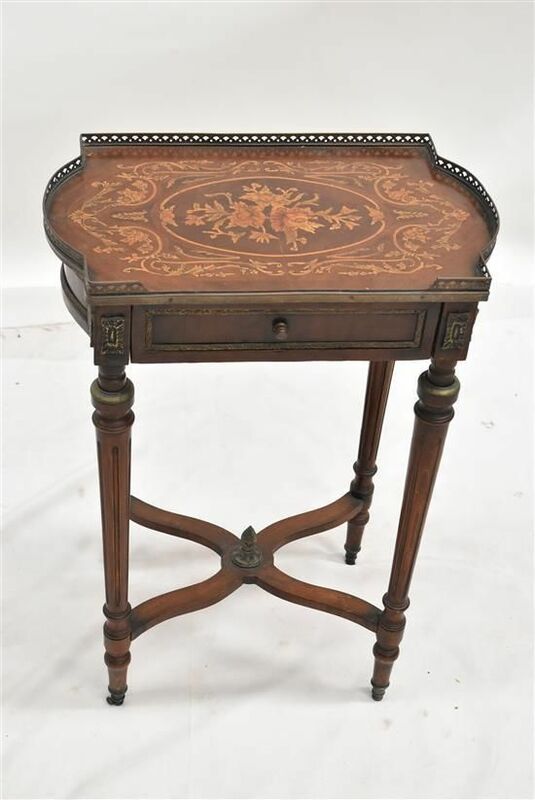 We stock antique dining tables, Loo tables, occasional tables and coffee tables. 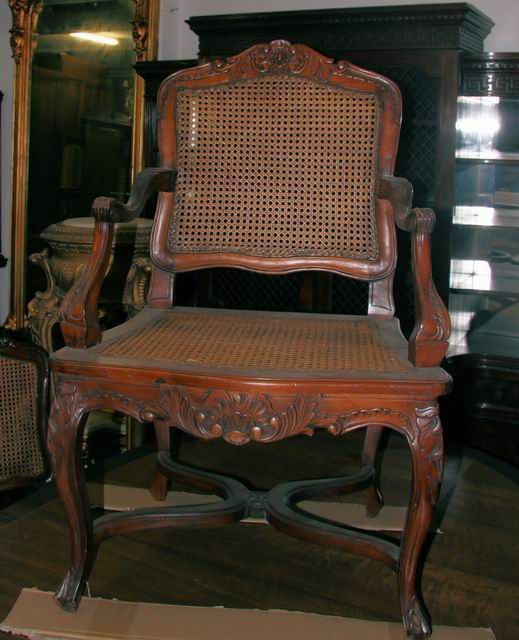 Antique Grandmother and Grandfather chairs, Dining Chairs, Bergeres and Chaise Lounges. 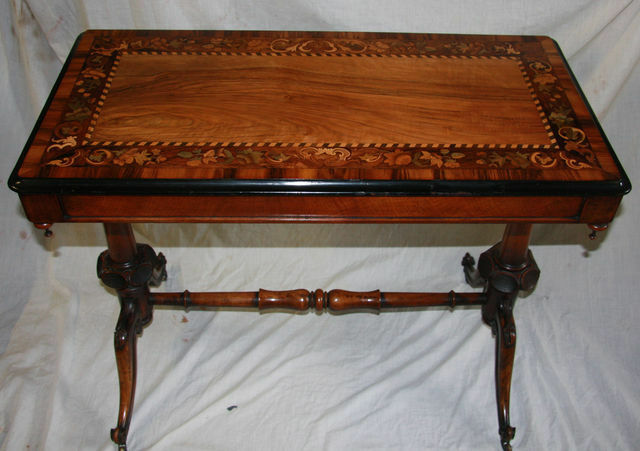 We stock antique dining tables, Loo tables, occasional tables and coffee tables. 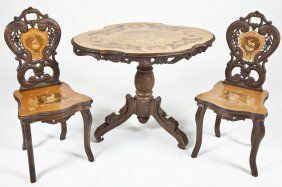 Antique Grandmother and Grandfather chairs, Dining Chairs, Bergeres and Chaise Lounges. All at our, Sydney Shop. 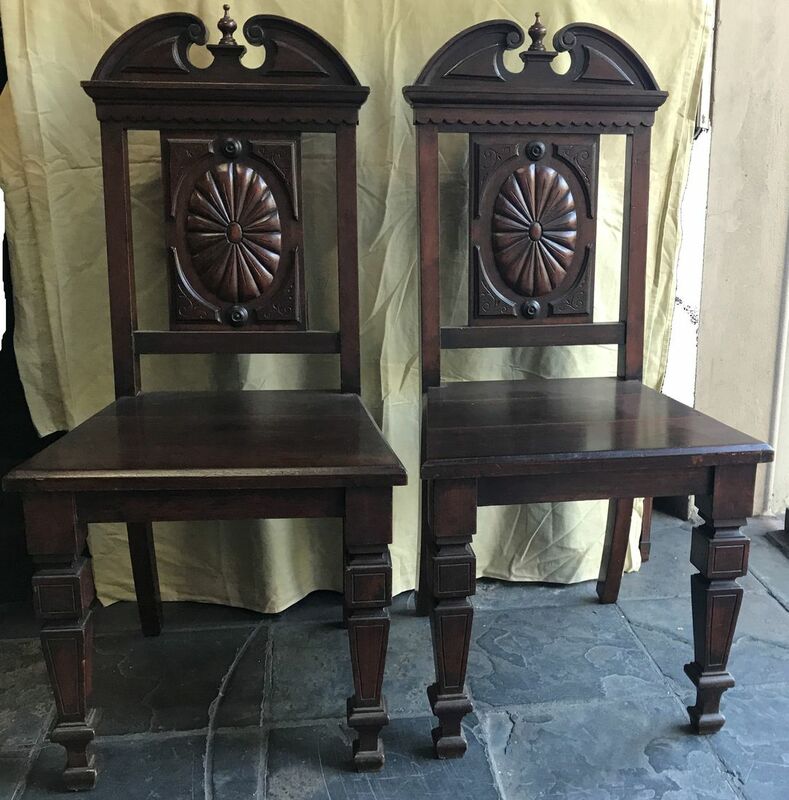 Antique pair of walnut hall chairs. 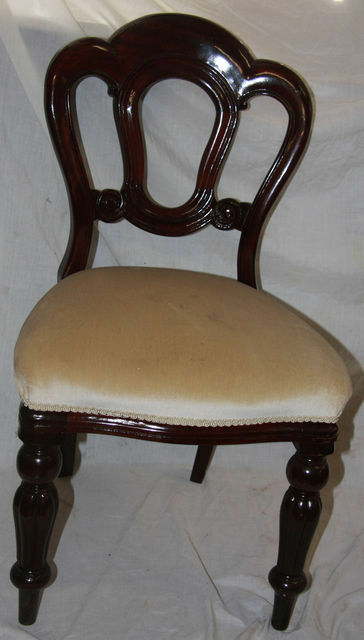 an oval medallion, timber seats and tapering legs. Six Side Chairs and Two Carvers. 500 long 310 deep 700 high. in the Louis XV manner. Set of Eight Admiralty Back. 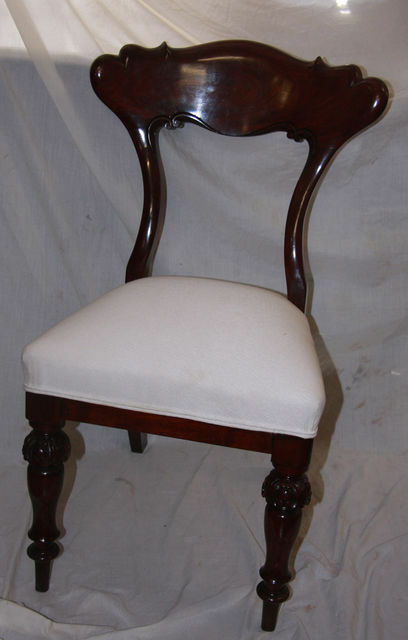 Mahogany Balloon Back Dining Chairs. Victorian Style. Set of Ten. Set of Eight Mahohany Rail Back Dining Chairs. 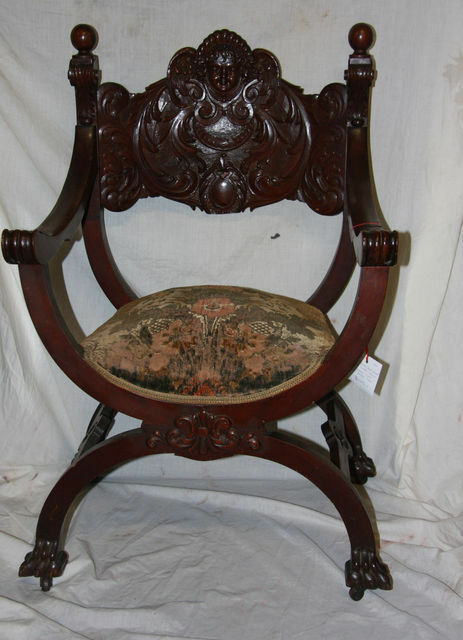 Carved walnut with Padded seat. 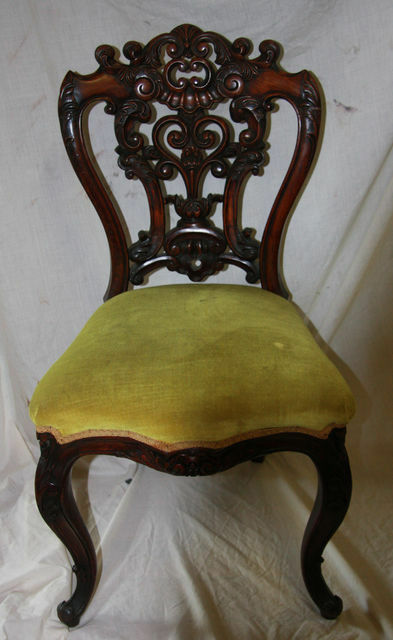 Set of Eight Antique Walnut Dining Chairs. 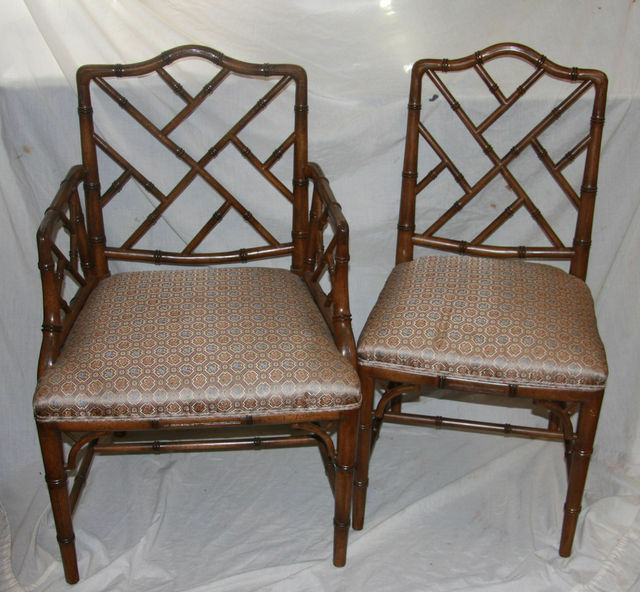 Set of Twelve Bamboo Pattern Dining Chairs. Set of Eight, beautifully carved, in the Baroque manner. Bearing British Antique Dealers Association Seal. 910 long 430 wide 720 high. Antique Swiss highly carved Roccoco Style Parlour Cabinet. a music box. Circa 1920.